American actress Barbara O'Neil played many matriarchs in her 30 year career, but she is perhaps most famous for playing Scarlett O'Hara's mother in Gone With the Wind. O'Neil was born on July 17, 1910, in St. Louis. She always loved theater and after graduating from Sarah Lawrence College, she began working with the summer stock company, The University Players. The Cape Cod based company launched the careers of many old Hollywood luminaries, including Henry Fonda, James Stewart and Margaret Sullavan. O'Neil met director Joshua Logan while at the players. She and Logan were married for a brief time in the 1940s. O'Neil worked on Broadway for a few years before going to Hollywood. Her debut performance was in Stella Dallas (1937) as the aristocratic second wife of Stephen Dallas (John Boles). 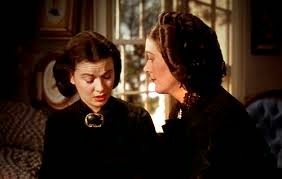 Ellen O'Hara (right, Barbara O'Neil) comforts her daughter, Scarlett (Vivien Leigh) in Gone With the Wind (1939). 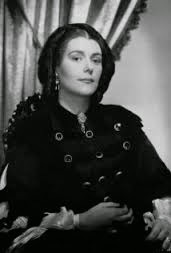 O'Neil was only four years older than Vivien Leigh when she won the part of southern matriarch Ellen O'Hara. O'Neil's patrician bearing and dignified speaking voice made her the perfect choice for Ellen, a paragon of virtue who is idolized by her husband and daughters. O'Neil has very little screen time as Ellen (certainly much less than Thomas Mitchell as Gerald O'Hara), but she gives an exquisite performance nonetheless. 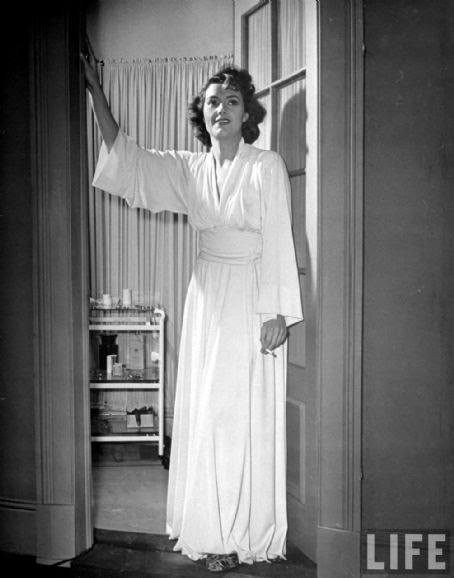 O'Neil's extensive stage experience is evident in her entrance scene at the beginning of the film. In that scene, Ellen is returning home to Tara after a hard day of caring for the poor and sick, and O'Neil uses body language, not just dialogue and facial expressions, to convey Ellen's inner strength of character. Ellen's regal bearing and calm demeanor never waver even when she is confronted by the dastardly overseer, Jonas Wilkerson. The only crack in her facade is a slight slump of the shoulders that reveals just how exhausted she really is. 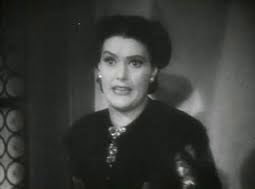 Barbara O'Neil as the mad Duchesse de Praslin in All This and Heaven Too (1940). O'Neil's greatest onscreen role came in 1940 when she played the obsessively jealous wife of Charles Boyer in All This and Heaven Too. O'Neil earned a best supporting actress nomination for her performance, although Jane Darwell won the award for playing Ma Joad in The Grapes of Wrath. 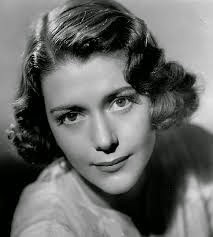 O'Neil returned to the stage in the early 1940s and only appeared sporadically in films until her retirement in 1960. Her most memorable onscreen roles were as the common-law wife of Uncle Chris (Oskar Homolka) in I Remember Mama (1948) and a cameo appearance in The Nun's Story (1959), starring Audrey Hepburn. O'Neil also made several appearances in early television, starring in The United States Steel Hour and Studio One in Hollywood. O'Neil retired to her family home in Cos Cob, Connecticut, where she lived until her death in 1980. O'Neil is buried in El Carmelo Cemetery in Pacific Grove, California. Click here for a look at Thomas Mitchell, who played Gerald O'Hara.